It is never easy for parents and family members to watch their children or the people they love go through hard times. When a teenager or young adult is struggling with drug and alcohol addiction, it is certainly tough on everyone. Parents and friends may not know where to turn or how to get their child help. When general therapy and other counseling has failed, it is time to reach out for further help. Here at Rites of Passage NW, we offer wilderness therapy for troubled youth, teens and young adults in North America – USA so that teens in peril can get their lives back on track. There are many different aspects to our long-term wilderness program. 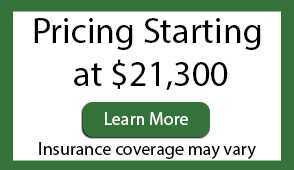 Some aspects can be described as a traditional rehab facility. Teens will participate in both individual therapy and group therapy with their peers, and they are expected to make a commitment to sobriety and 12-step meetings. Beyond that, we are a working ranch, and our teens learn how to farm crops, take care of animals, fish, and participate in daily chores. 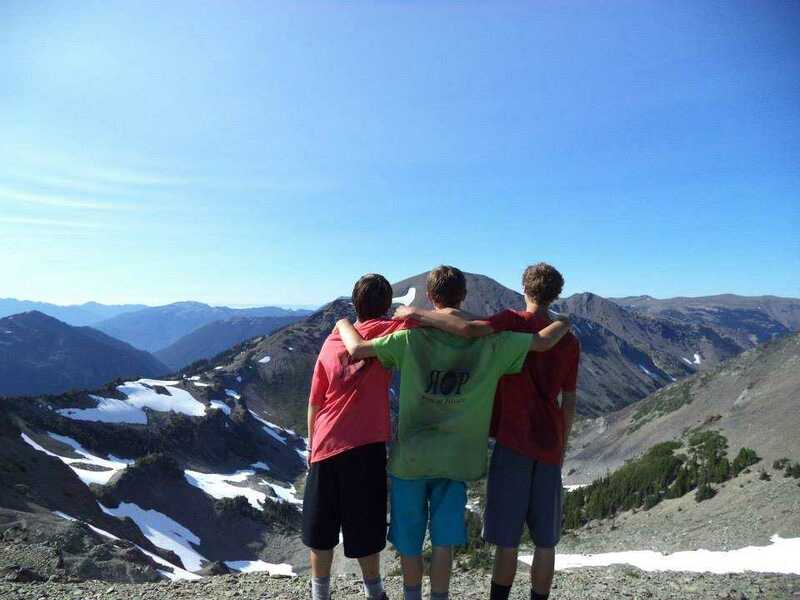 We also take our teens on wilderness adventures, even hiking to the summit of the nearby Olympic Mountains. We offer a back-to-nature experience with no cell phones, no Internet, and most important of all, no drugs and alcohol. A teen simply cannot get this same type of experience at a conventional facility. We also teach teens how to be team players, and they are expected to either work, attend school, or volunteer in the community while in our program. Our extensive aftercare program is dedicated to their continued sobriety after their discharge. To learn more about wilderness therapy for troubled youth, teens and young adults in North America –USA, call Rites of Passage NW today at (800)794-0980 to speak with a qualified professional.